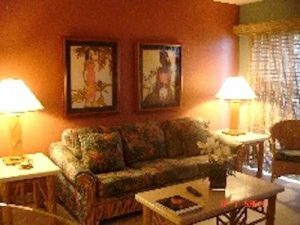 The Ideal Maui Vacation Getaway Resort awaits at our Deluxe Beachfront Condo on the Beautiful West Shores,Between Kaanapali and Kapalua..the Perfect Tropical Locale! Enjoy Full-service amenities at this Low-rise Maui condo resort. Take a Swim on the Beautiful White Sandy Beach, bask in the warmth of the tropical sun, enjoy snorkeling or take walks on the golden sand. 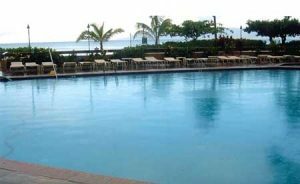 Additional amenities feature lovely pool, whirlpool, gas bbq’s…and stunning views of both Molokai and Lanai. Your own 2-bedroom Ocenview condo in beautiful Kahana features lovely ocean views, and is appointed in a tropical decor. 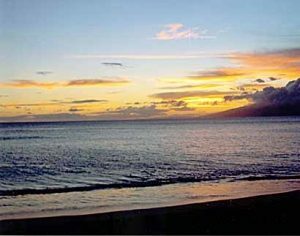 Relax on the lanai wnile watching another breathtaking Maui Sunset! 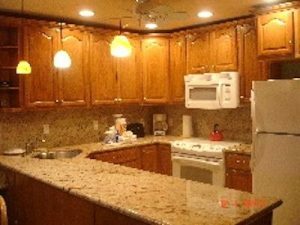 Additional appointments feature fully-equipped kitchens, cable tv.Shops & restaurants are moments away. 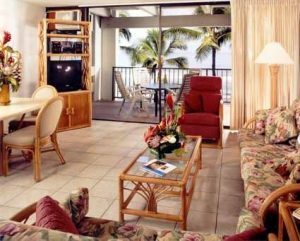 Welcome to the ideal West Maui Tropical Maui Vacation Locale at our Deluxe Beachfront Condo at Kahana Resort…just steps to the Sand! Bedding: Kings/twins & sofa sleepers. All linens & Towels Provided.